Concrete4U is part of Lightwater Quarries Ltd we have limestone quarries local to Harrogate supplying limestone, sand and gravel into the local construction and DIY markets. 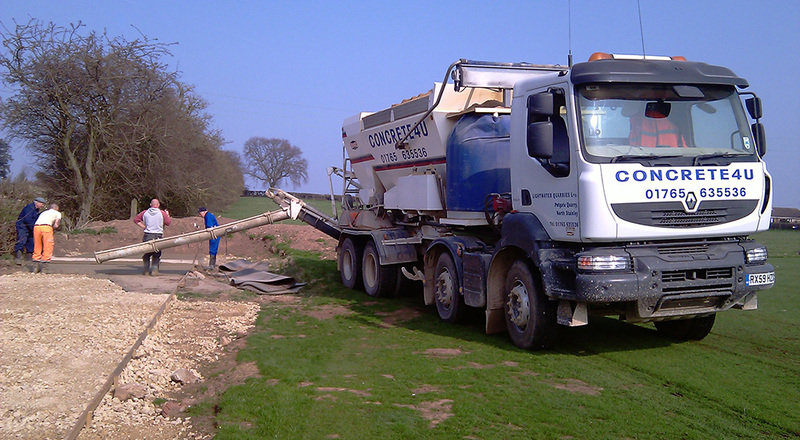 We offer our customers the best quality washed clean stone from our Quarry in North Stainley and crushed aggregates from our second Quarry in Masham. There are over 2000 Quarries in the UK and around 700 of the UK’s Sites of Special Scientific Interest (SSSIs) are or were quarries. 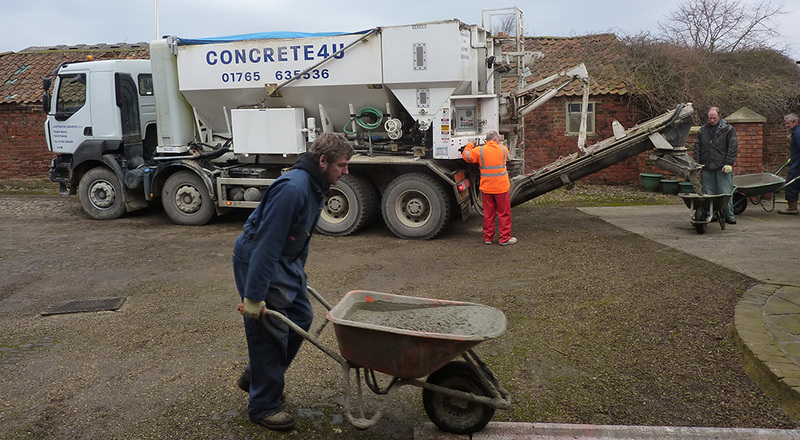 Because Concrete4U is a family owned company with a local workforce we strive to go above and beyond when it comes to being sympathetic to our natural environment neighbours and customers and aim to work in as sustainable way as possible. With this in mind our quarry team has planted over 250,000 trees and have our own solar farm which we plan to grow over the coming years and hope to find new ways to demonstrate our commitment to the care and conservation of the environment we live and work.